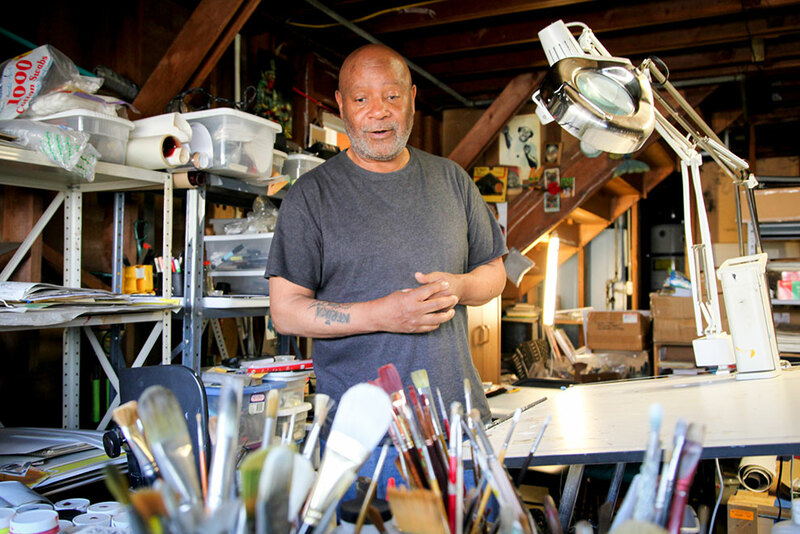 As the Black Panther Party’s Minister of Culture from 1967-the early 1980s, Emory Douglas' art and design concepts have been featured on the front and back pages of the Black Panther Newspaper, reflecting the politics of the Black Panther Party and the concerns of the community. 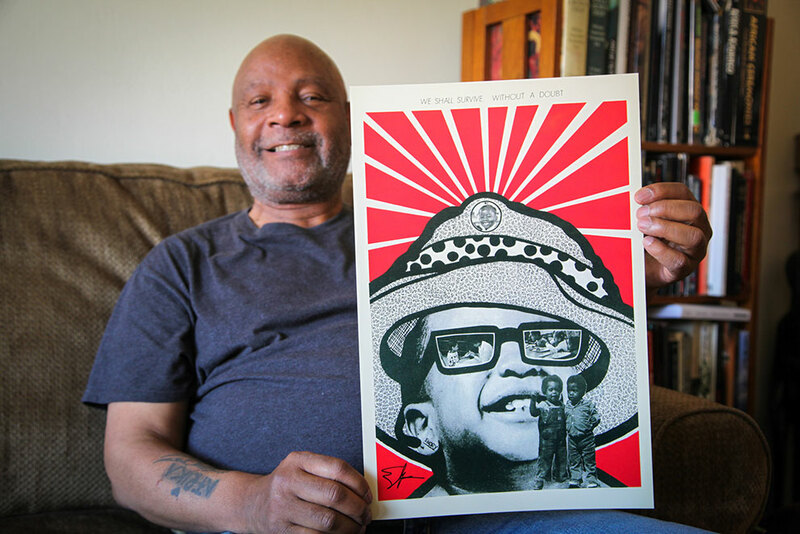 Emory Douglas’s iconic graphic style and powerful visual storytelling have inspired artists and activists for generations. In celebration of the 5th year anniversary of #BlackLivesMatter, Mr. Douglas has shared an exclusive limited edition print of the beloved piece, We Shall Survive Without A Doubt. First seen in 1971 on the back cover of The Black Panther: Intercommunal News Service Volume VI, Number 30, Mr. Douglas' iconic collage features Black Panther cubs in their full joy, experiencing the revolutionary social programs the Panthers created for the Black community. Black Lives Matter Global Network is inspired by this piece and it’s commitment to centering Black life, love, joy and service. It gives honor to our movement’s radical roots while imagining our triumphant future. This piece is a part of a limited edition of number, signed prints offered by Mr.Douglas to #BlackLivesMatter supporters and allies.